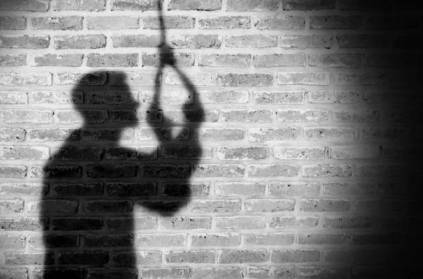 A male teacher committed suicide by hanging himself from the ceiling of his room at Chennai's Neelankarai area. According to the Times of India (ToI), the teacher has been identified as Antony Jennifer, who was 29-year-old and hailed from Kanyakumari. He was working in a private school as an economics teacher for the past three years. For which he was also provided accommodation on the school campus. On an immediate call by the school authorities, the police reached the spot and took the body for postmortem. The teacher left no suicide note behind his death. The suicide came to light on Tuesday morning. Currently, a case has been registered and further investigations are on. This page contains news relating to various facts and events. The views are generally about current affiars and general topics in diversified areas such as political, international, national, and regional issues, sports, health, travel, lifestyle, technology and business. People having similar interets on the above topics will find this page useful. Chennai private school teacher commits suicide | Tamil Nadu News.